It's competition time! 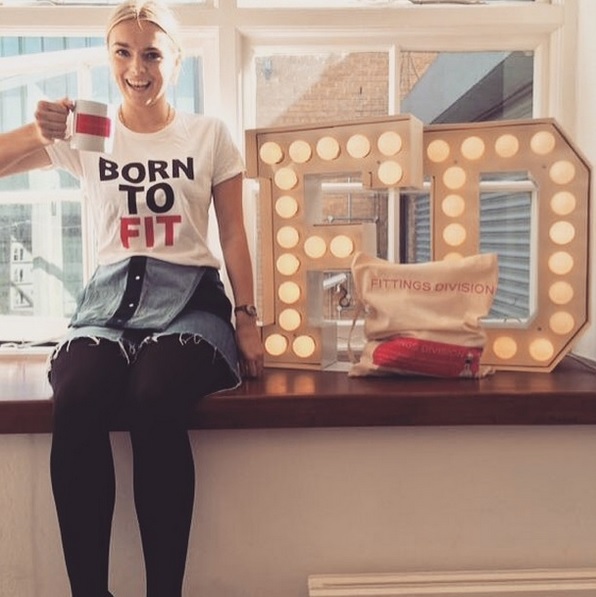 In the next week we shall be running a competition for your chance to win a Fittings Division goodie bag including our brand new 'Born to Fit' t-shirt modelled by our new member of staff, Ellen. Keep a look out for more information!